Great song and arrangement!!! 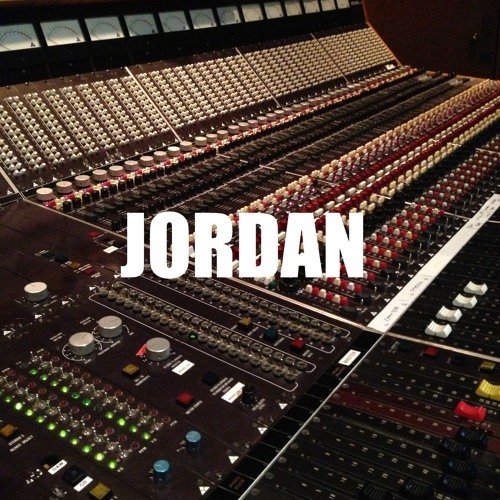 I would love to make my mix and master version for you Jordansky!!! Free of Charge as a present for New 2016 Year!! !